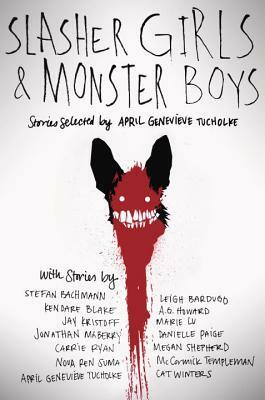 Slasher Girls & Monster Boys compiled by April Genevieve Tucholke is an engrossing spooky read. If you are craving something that will have your skin crawling before Halloween, then this is the perfect read. The book is a compilation of short stories from some amazing YA authors, such as Marie Lu, Danielle Paige, Carry Ryan, Jonathan Maberry, Leigh Bardugo just to name a few. 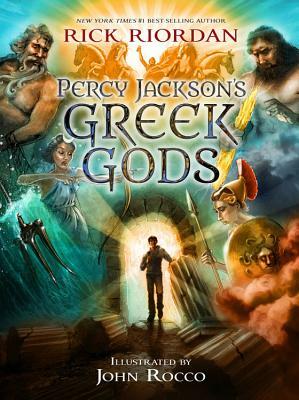 Each author used a previously published story, movie, or song for inspiration and then re-imagines the tale. At the end they tell you what the inspiration was. Some tales were filled with bloody and disturbing details, but others were more psychological horror that really let your imagination go crazy. After I finished a story, I was excited to go on and see what new sinister creature was lurking around the next page. The writing throughout is fantastic. Each author created complex characters in a short amount of time as well as really capturing the dark atmosphere. There were definitely times where my hair stood on edge. 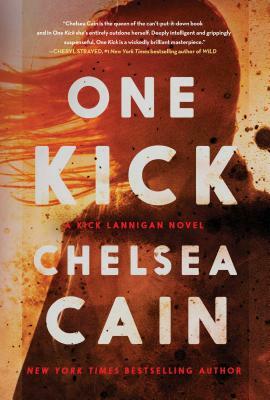 I really love how creepy this book is and that it is geared for YA readers. It just goes to show that some of the most haunting tales can exist without all of the graphic details. My favorite short stories were In the “Forest Dark and Deep” by Carrie Ryan and “Hide-and-Seek” by Megan Shepard. 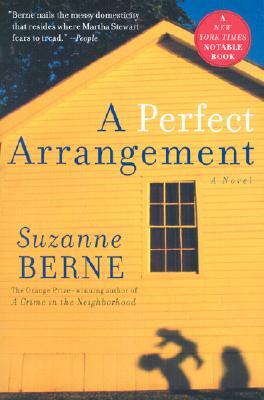 What a fantastic ghost story filled with horror, revenge, grief, all mixed in with compassion, friendship, and love. 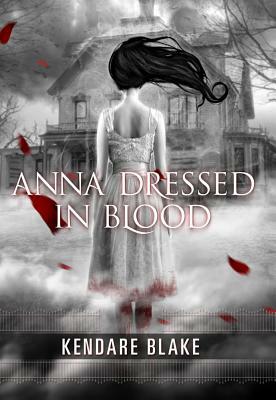 Anna Dressed in Blood by Kendare Blake is the story of a teen boy, Cas, whose sole mission in life is to destroy ghosts who are reeking havoc on people. His job has him traveling all of the time, making it very difficult to have friends and a normal life. Of course, other people tend to make his job harder by trying to help, so it really works best that he is alone. Everything is great until Cas decides to destroy the infamous Anna Dressed in Blood. For some reason this ghost is different, in fact this town is different. Suddenly Cas’ cover stories are being dissected and more people are getting involved in his ghost hunting, making his task even harder. Blake did such a incredible job creating the horror atmosphere. You could really visualize how scary Anna would be with her blood dripping dress and dark veins. I also thought it was great how Cas kept thinking the house was alive. This just made the scenes a little creepier and fun to read. Blake did a good job of balancing the horror with the humor. Her characters were constantly lightning the mood with sarcastic comments and off-handed teenager remarks. 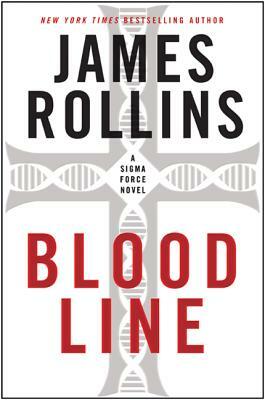 I really liked the concept of the book and was happy to read something dark that didn’t involve angels or vampires. I am looking forward to the sequel, Girl Of Nightmares, but at the same time I am wondering where the story will go next.